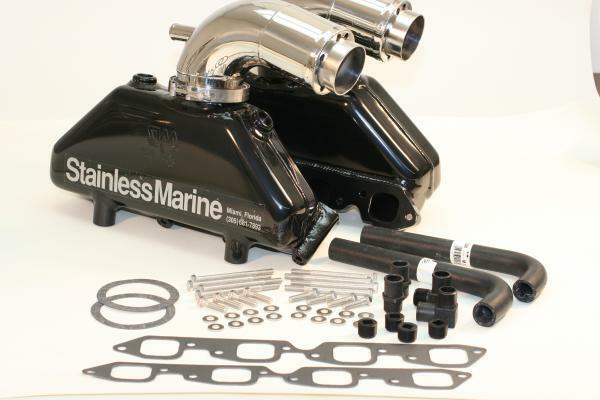 We believe that the HI-TORQUE Manifold System is the best combination of horsepower increase, weight reduction and long life available in the entire marine industry today. 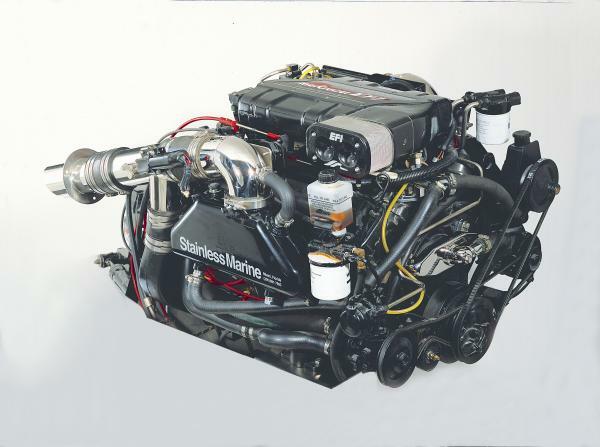 We have recent official tests from HOT BOAT magazine and TRAILER BOAT magazine which show an increase of 3.2 to 6.5 MPH on Big Block Mercruisers in 22'-24' boats. 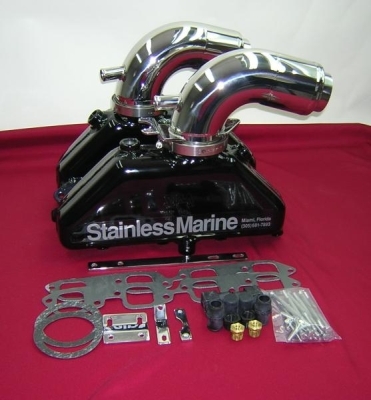 The heaviest HI-TORQUE manifold weighs 23 pounds. Compare that to cast iron! Experience has shown that our 5 year limited warranty is justified. 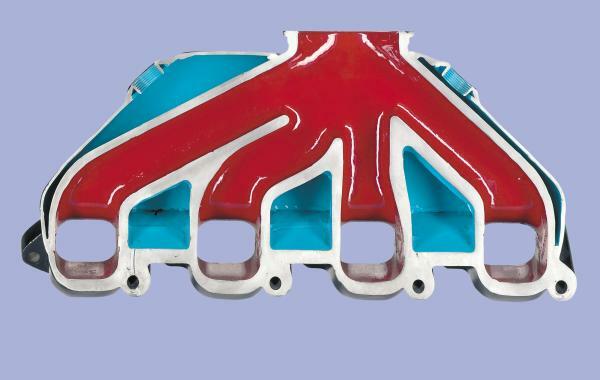 Our exclusive hybrid aluminum construction has been so successful that, in more than 10 years, we have yet to hear of an engine ruined by the failure of a HI-TORQUE MANIFOLD. 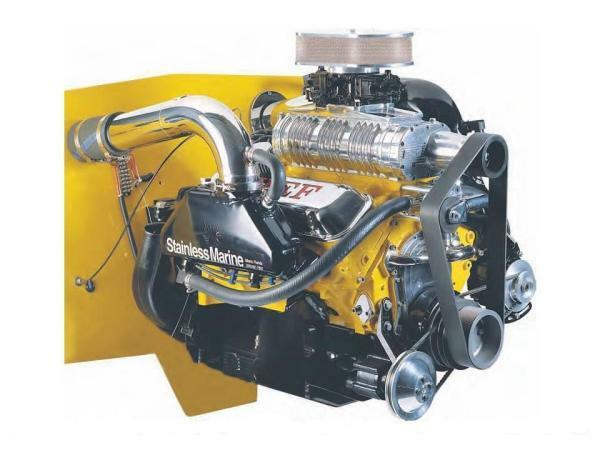 Best of all, HI-TORQUE exhaust systems are priced lower than most other top level exhaust systems.